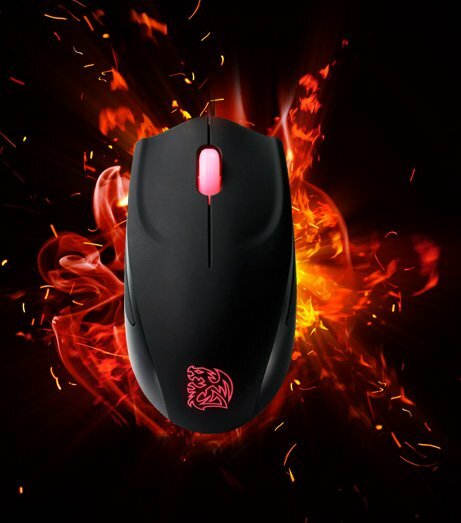 Tt eSPORTS announced a compact gaming mouse designed for gamers with small hands. Tt eSPORTS, the world leading gaming peripherals brand, is proud to present its new FPS gaming mouse, the AZURUES Mini. Modelled on the original AZURUES, the Mini has been optimised for performance and slightly tweaked. AZURUES Mini differs from the AZURUES in two main factors; it is slight smaller and it contains the side rubber grip. These two features allow for gamers with smaller hands to use this mouse and for the gamers grip to always be optimal.